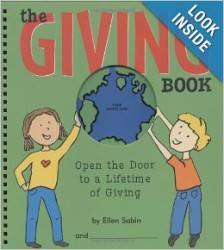 For more information about family philanthropy resources, contact Sarah Schatz at 858.279.2740 or sarah@jcfsandiego.org. Next-generation family members will bring new perspective and questions to your family’s discussions about philanthropy. 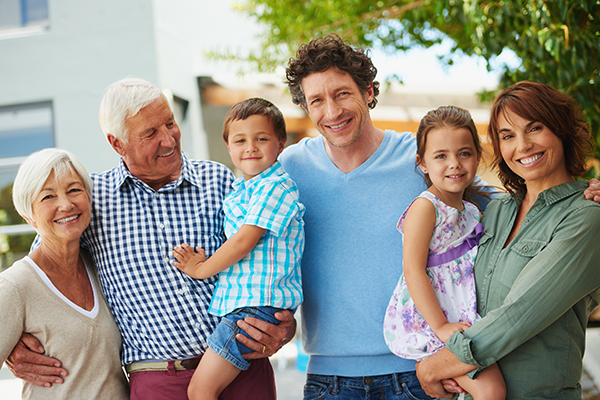 Establishing a multigenerational approach to your giving will change the way your family communicates – and your family’s impact on the community. 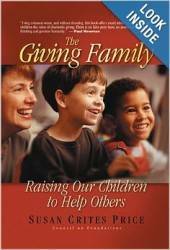 Find resources for discussions with your family about giving here. For more tailored resources for your family, contact the Jewish Community Foundation at 858.279.2740 or info@jcfsandiego.org. Activities to Involve Children in the Family Foundation (Lauren Kotkin, Family Foundation Services, January 2007) – Family foundation trustees often ask, “How do I get my children involved in philanthropy or in our family foundation?” Although there is no simple answer, there are many ways to start the conversation. Special thanks to 21/64 for being a great resource for family philanthropy.